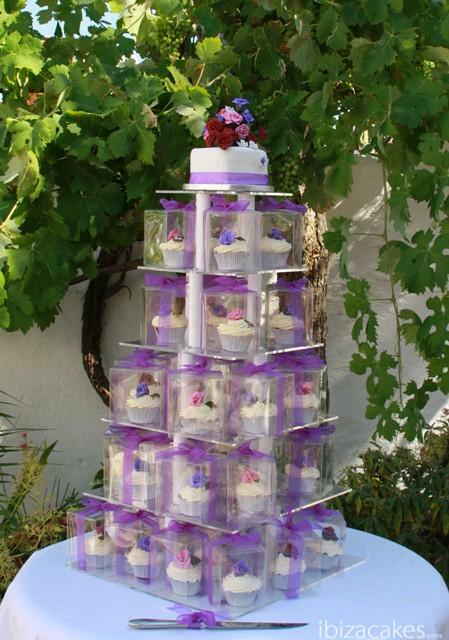 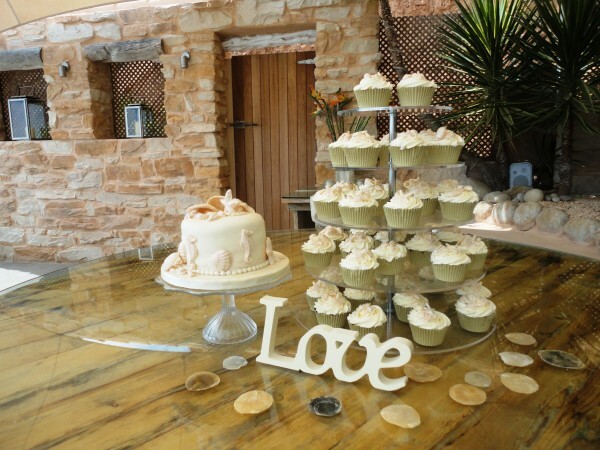 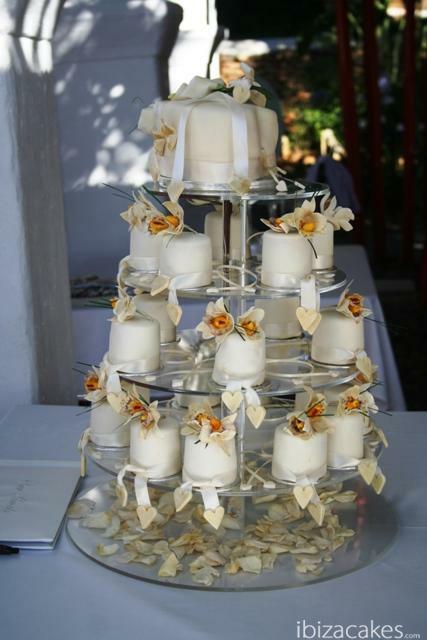 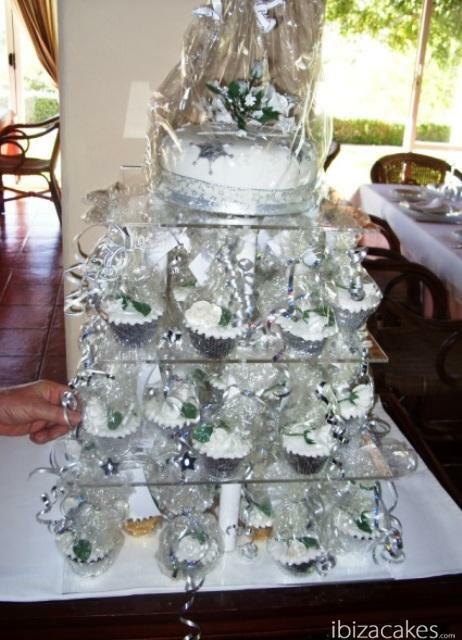 Shell cup cake tower Very pretty and novel idea is these cup cakes decorated with hand made edible shells and pearls. 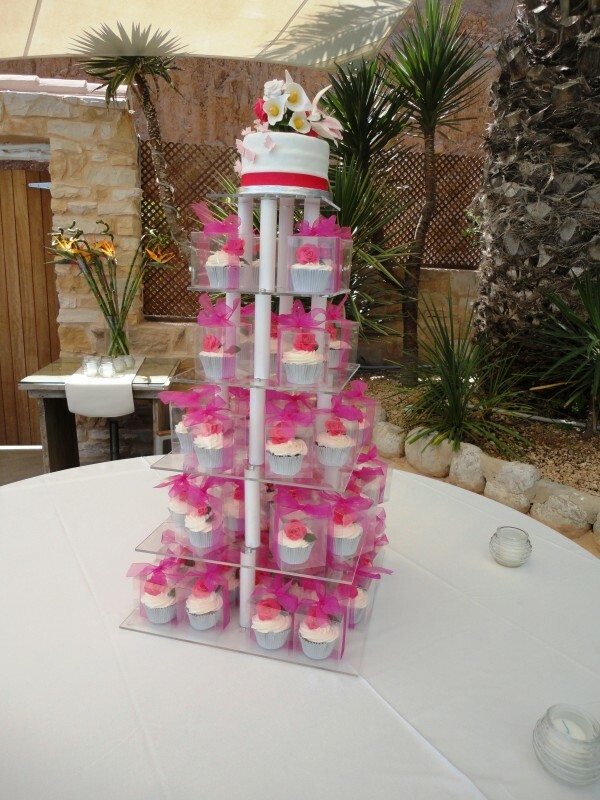 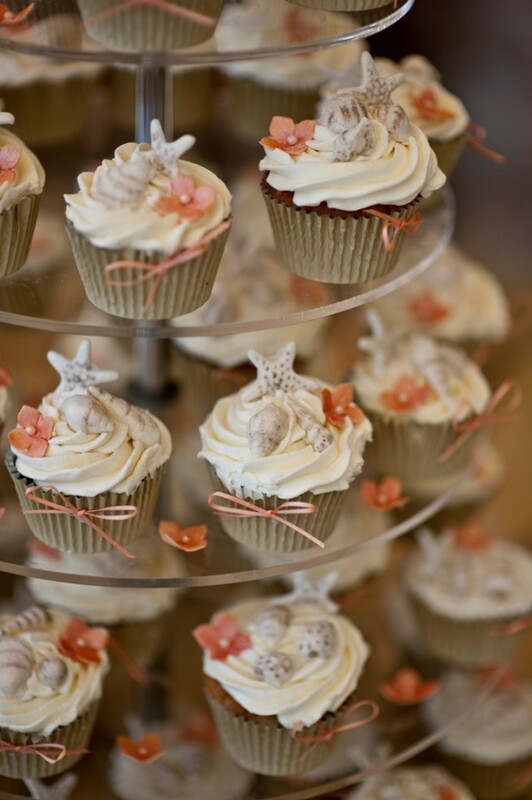 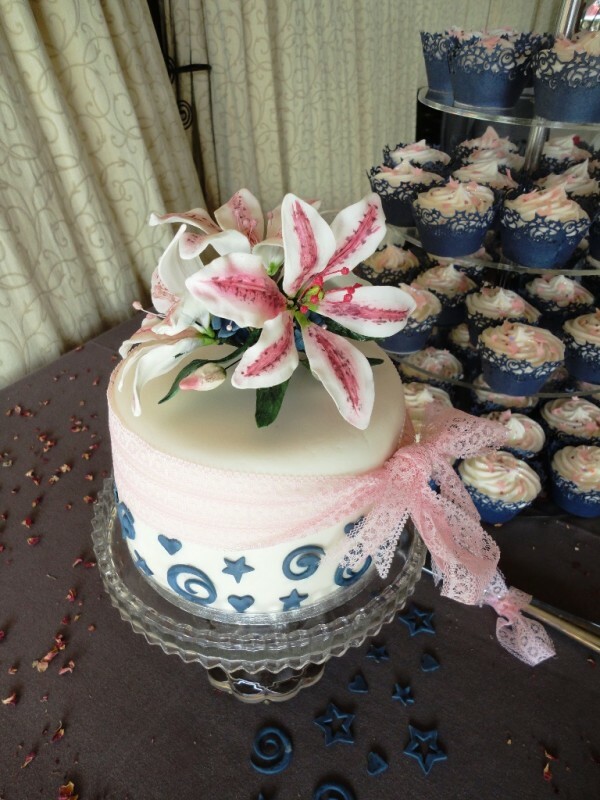 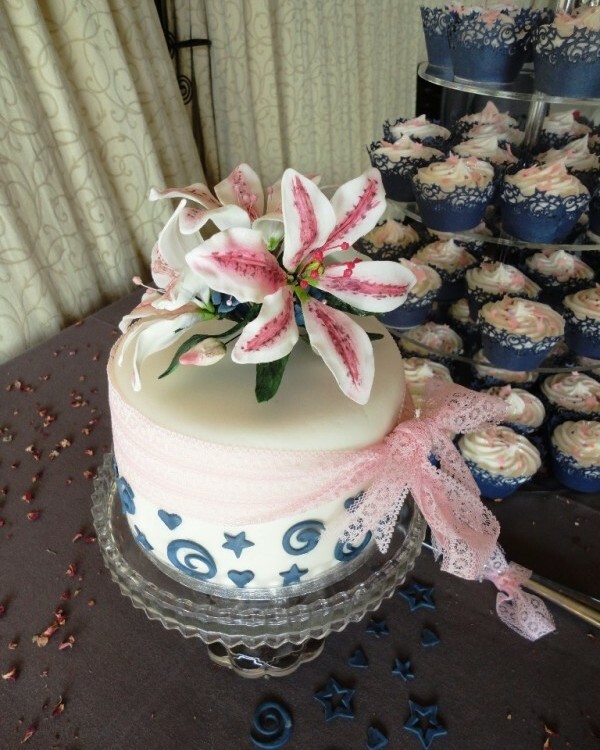 Cup cakes with shells and flowers Very pretty cup cake tower, coral flowers with shells. Looked gorgeous!!! 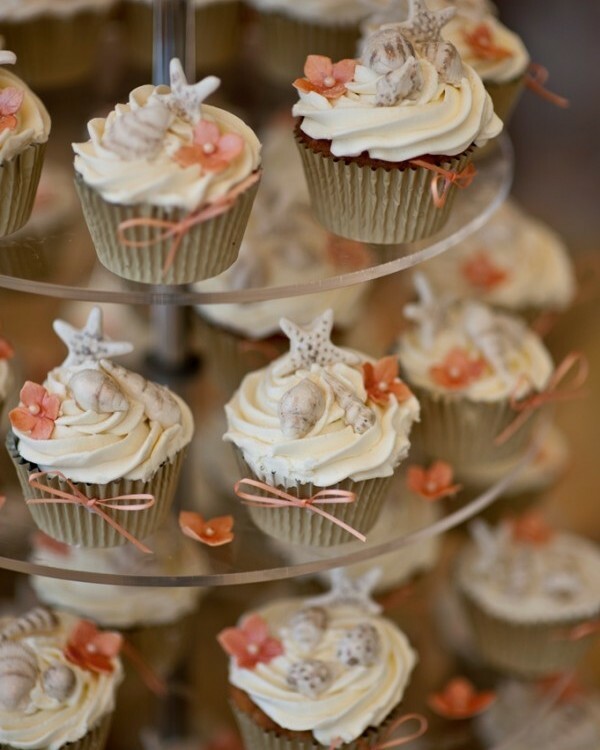 photo by: Analui Studios.